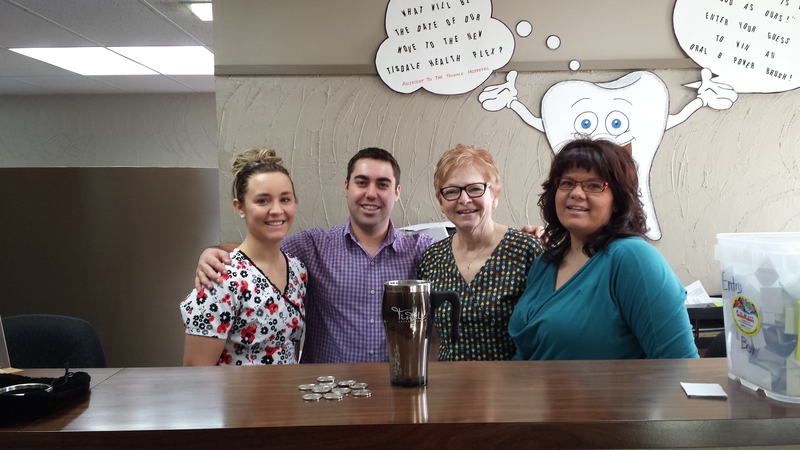 Tisdale Health Plex Dental Group! Congratulations and we will see you at the next Chamber Social! New and current Chamber Members who pay their 2014 Chamber Membership by February 1, 2014 will be entered into a draw to win 10 “bee buck” tokens to be used for beverages at future Chamber Functions and a Tisdale “go-Cup” travel mug. If you have already paid your membership and/or signed up for a New membership you are in the draw!